Louisa Johnson is a Kylie Jenner fangirl as she rocks the Skylie blue lipstick. 5. 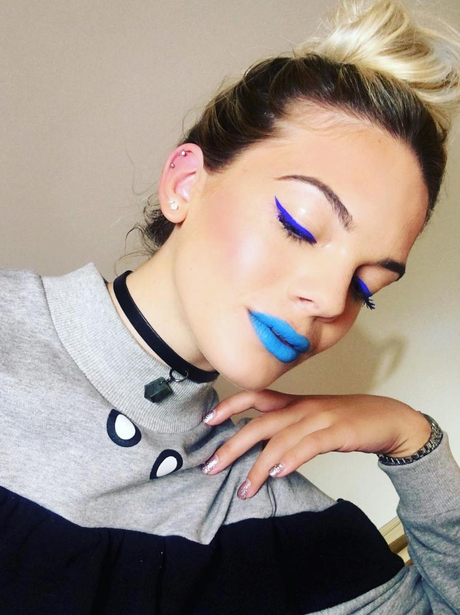 Louisa Johnson is a Kylie Jenner fangirl as she rocks the Skylie blue lipstick.